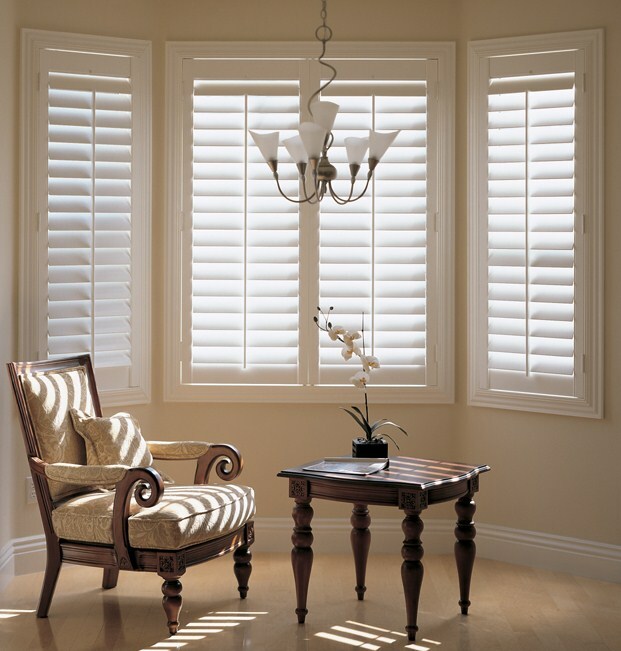 Here at Sunrise Shutters and Blinds, we’re proud to offer a fantastic range of louvred plantation shutters and solid wood shutters for all window shapes and sizes. Whatever you are looking for, whether it’s the clean and simple look of Full Height Shutters, the flexibility and style of Tier on Tier Shutters and Cafe Style Shutters, or bespoke made to measure Special Shaped Shutters, we’ll help you find the perfect shutters for any living space. 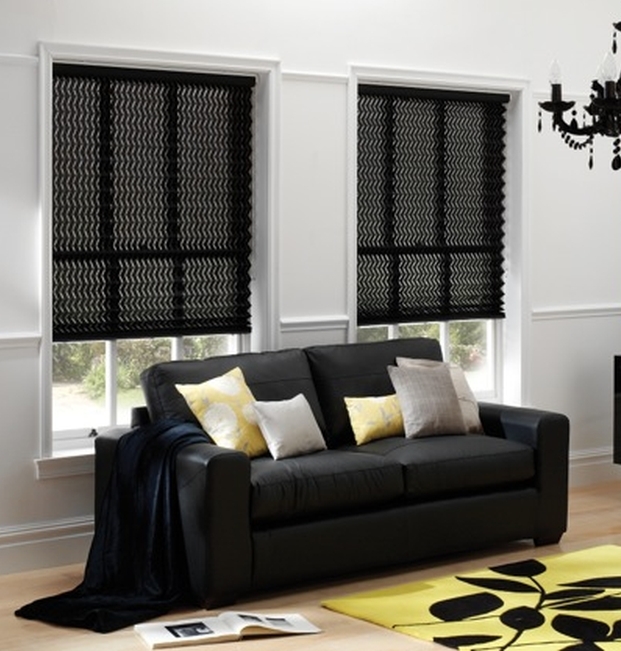 We also offer an unrivalled choice of blinds & window coverings, available in a huge variety of fabrics and colour schemes. 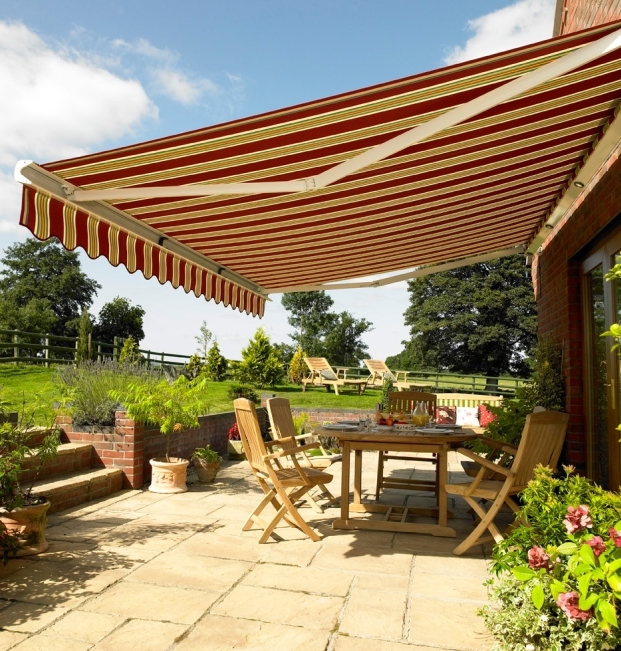 With over 20 years experience, our company’s pledge has always been simple, to ensure that each and every product we install for our customers is of the same high quality, and is provided with a professional, tailor-made service. 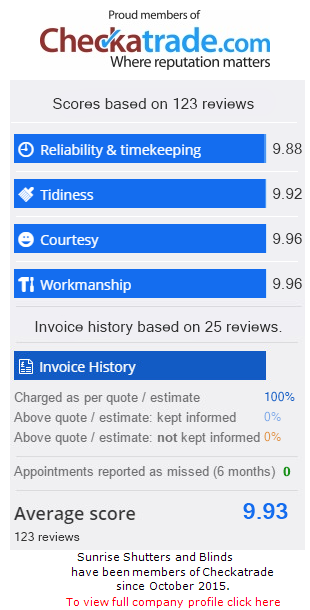 Providing customer satisfaction, quality workmanship, and value for money are without a doubt, our main priorities. So from design, measuring and tailoring, right through to fitting, we aim to provide a first class service every step of the way. We are also confident we can beat any genuine ‘like for like’ quotation. We are now based in Harlow, Essex and provide our expert design & installation services across much of the Southern UK; including London, Kent, Sussex, Surrey, Hampshire, Hertfordshire, Cambridgeshire and surrounding areas. However, even if you live outside these areas, it’s not a problem, just give us a call, we may still be able to help. For more information on the Shutter Styles, Blinds and Awnings products we offer, simply select a product section below. We are Sunrise Shutters and Blinds, the South's leading experts in the design and installation of the very latest, highest quality, up to the minute blinds, shutters and coverings. For more information on our Plantation Shutters, Plantation Blinds, Wooden Shutters and Blinds products and services, whether it's for your home, or for your business premises, simply call us now on 0800 756 6989.